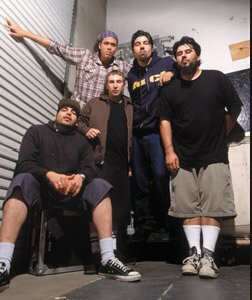 Photo gallery of members of the Deftones wearing chucks in casual, posed, and performance. 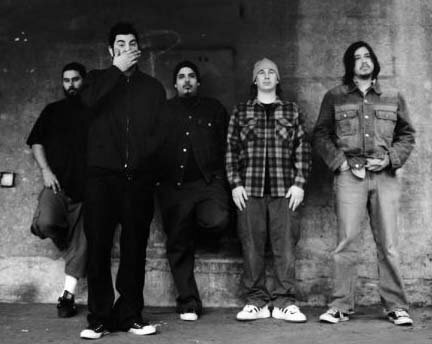 1 The Deftones The band in front of a wall. 2 The Deftones The band in front of a house. 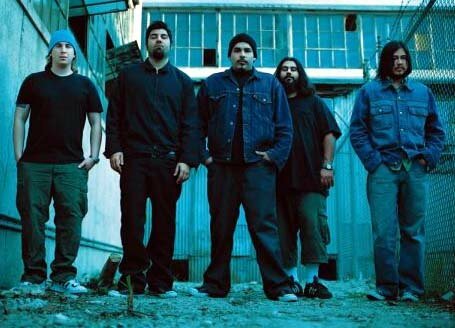 3 The Deftones The band in front of a house. 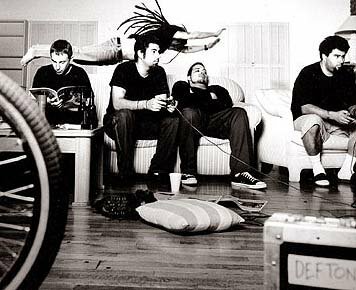 4 The Deftones The band relaxing on a tour. 5 The Deftones Playing bass guitar backstage. 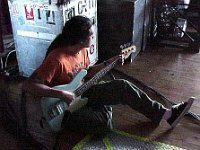 6 The Deftones Abe Cunningham wearing black low cut chucks. 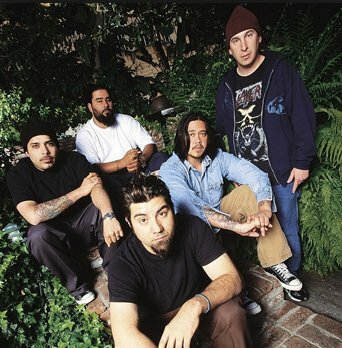 7 The Deftones Posed shot of the band in a garden. 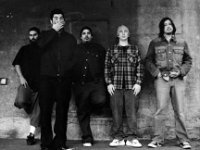 8 The Deftones The band back stage. 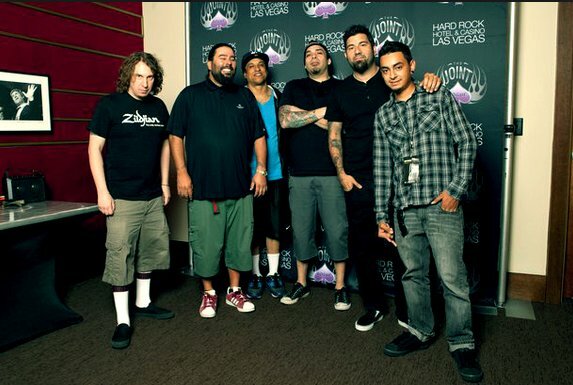 9 The Deftones The band at the Hard Rock Cafe in Las Vegas. 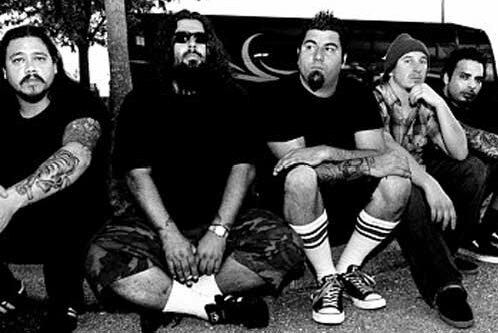 10 The Deftones Posed shot of the band outside. 11 The Deftones The band backstage. 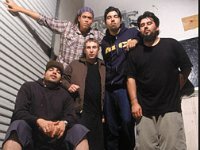 Deftones is an American alternative metal band from Sacramento, California, founded in 1988. 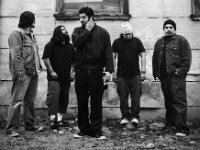 The band consists of Chino Moreno (lead vocals and guitar), Stephen Carpenter black (guitar), Frank Delgado (keyboards and turntables), Abe Cunningham black low (drums and percussion) and Sergio Vega (bass). 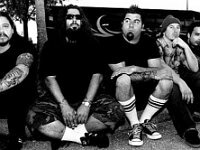 The group's original bassist was Chi Cheng, who fell in a coma following a 2008 car accident and died in 2013. 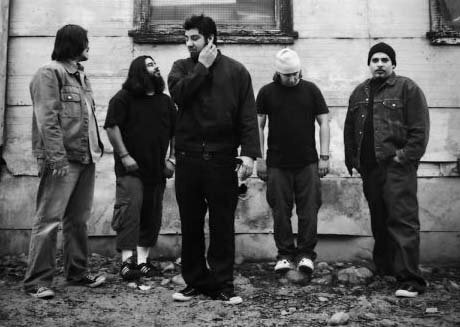 Deftones have released seven albums to date, with three Platinum (Adrenaline, Around the Fur, White Pony) and one Gold certification (for Deftones).